Dr. Preeti Batra received her Bachelor of Dental Surgery degree from the United Medical and Dental Schools of Guys’ and St. Thomas’ Hospitals, University of London. Continuing her dental education, Dr. Batra completed a one-year dental residency in Birmingham, England and a one-year vocational training in London, England. After working in general dentistry for 9 years in England, Dr. Batra fulfilled her wish to immigrate to the United States, joining a general dental practice outside of Los Angeles. 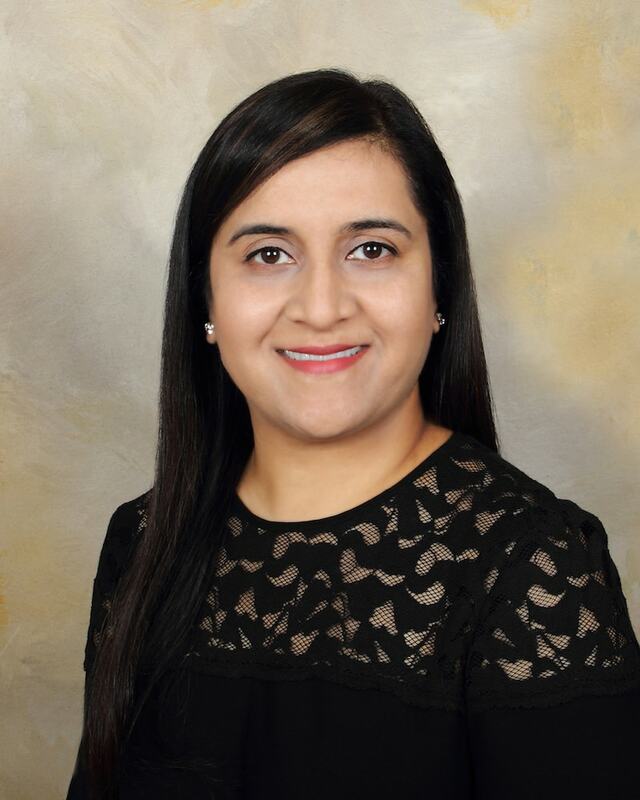 Dr. Batra completed her specialty training in Endodontics at VCU School of Dentistry and received a certificate in Endodontics and Masters of Science in Dentistry in 2016. Dr. Batra has called Northern Virginia her home for the past 7 years and is eager to get reacquainted with the area post residency. Dr. Batra is currently working toward her board certification with the American Board of Endodontics. She is a member of the Virginia Dental Association, the Northern Virginia Dental Society, American Association of Endodontics, and the Penick Endodontic Study Club.